Scrum, Sprint… You may have heard of some of these terms before. They are part of the Agile Development, an iterative approach to software development that has gained more and more momentum within organizations since it is more flexible and less bureaucratic. The change of culture made within the company, coupled with the correct application of this approach has the power to generate a greater impact on the delivery of value through technology, leading to the success of the enterprise. 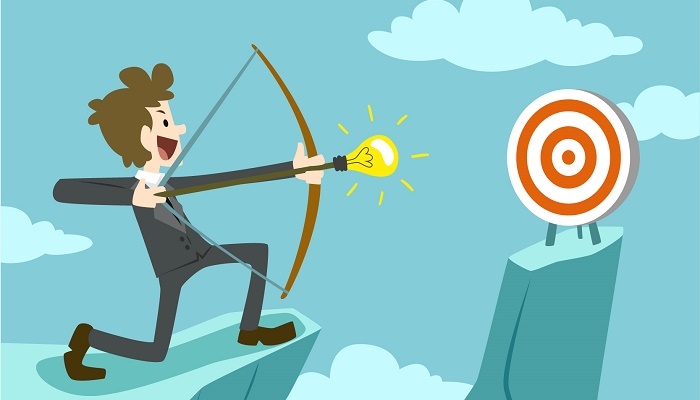 Agile methods are an alternative to traditional project management and can be applied to any type of project, even those that do not involve software. Through incremental deliveries and iterative cycles, they help teams address unpredictability within a project. The philosophy of agile methods is to encourage frequent inspection and adaptation, which promotes self-organization, constant communication, customer focus, greater teamwork, and value delivery. – The working method that values the human side of the project. – The anticipation of problems and greater agility in taking actions. Are you interested in learning more about agile development? 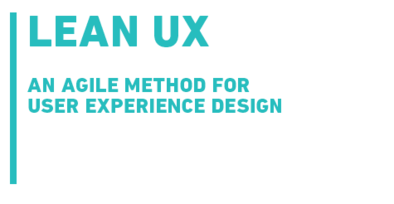 Download the whitepaper bellow about one of its frameworks, the Lean UX.